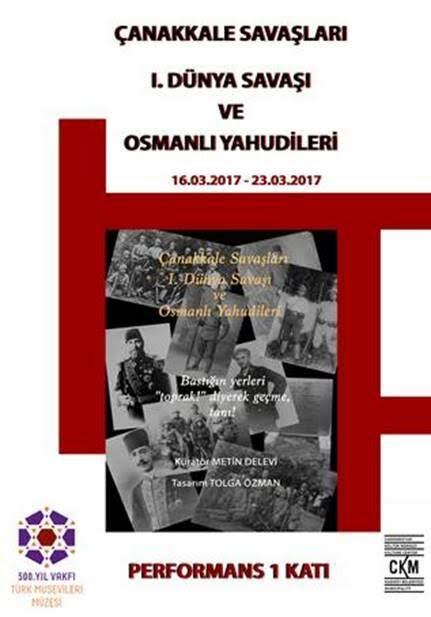 In the Caddebostan Kültür Merkezi, between 16th-23th of March, Çanakkale Wars, World War I and the Ottoman Jews Exhibition was displayed. Mayor of Kadıköy Aykurt Nuhoğlu, Deputy Mayor Uygur Çakmak and the Chief Rabbi Rav İzak Haleva were present in the opening ceremony. 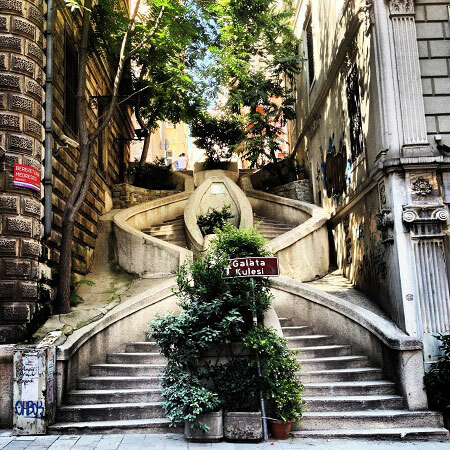 Due to Passover, the museum will be closed on Sunday 21.04.2019 and on Friday 26.04.2019. This year we are celebrating the European Day of Jewish Culture on November 24th in the museum and The Neve Shalom Synagogue. We are on Tripadvisor. Don't forget to vote us.